Google as finalized the acquisition of Owlchemy Labs, the studio responsible for the beloved Job Simulator. The move is undoubted to expand Google’s focus on VR. With the release of Android 7 Nougat, Google released Daydream VR for Android phones. It’s also actively participating in the development of VR content for other platforms such as the HTC Vive. With the acquisition, Google is looking to leverage the small but experienced team of developers at Owlchemy Labs to further improve VR content. 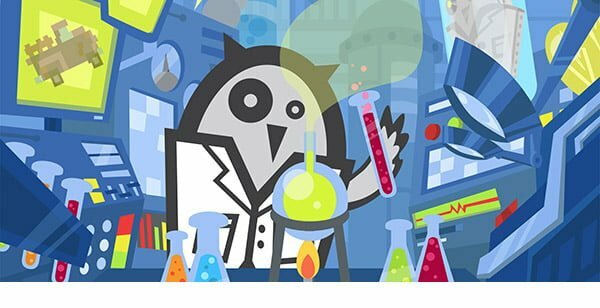 In the Owlchemy Labs’ blog post, the team stated that the acquisition does not mean the end of content development for other platforms. The announcement on Google’s Blog was short and sweet. Google has yet to disclose the monetary details of the deal, but whatever it is, I’m sure it will pay for itself in the near future.